Well summer is upon us! Here's some ideas for some summer projects! 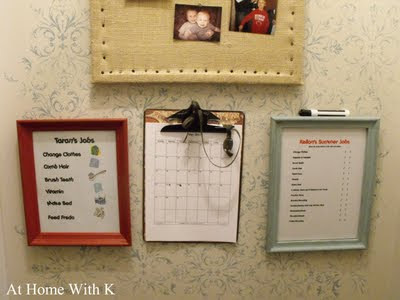 Kindra of At Home With K is starting her summer off right with organizing her kids and their chores! Rebecca of My Girlish Whims recently tackled her first furniture redo and she did a fab job! I love her cute desk! Makes me want one just like it! 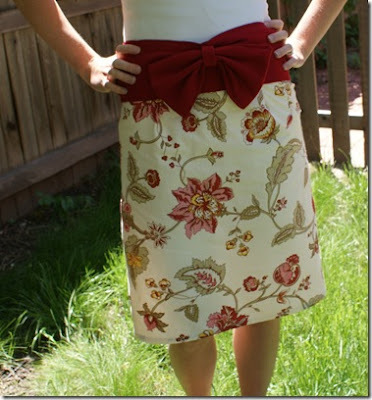 I think this skirt made out of napkins is grand!! If I was skinny I'd be busting one out!! Check out Better Together for more pics! 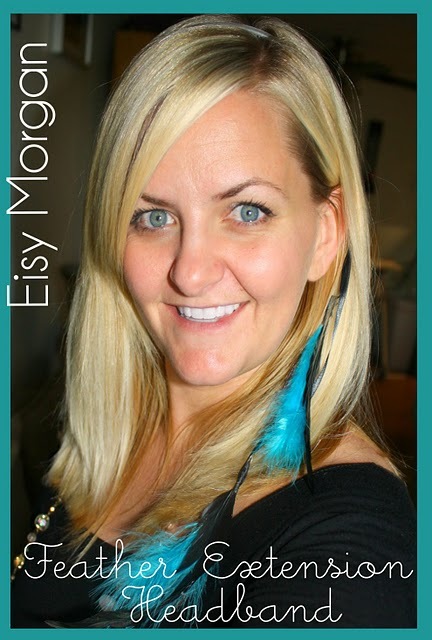 And my blogging buddy Ashley of Eisy Morgan made this simple feather extension headband! Love that it's not as permanent as the ones you get at the salon and it's just as stylish! Thanks so much Jennifer for featuring my kiddo's job charts! I enjoyed the other projects as well!